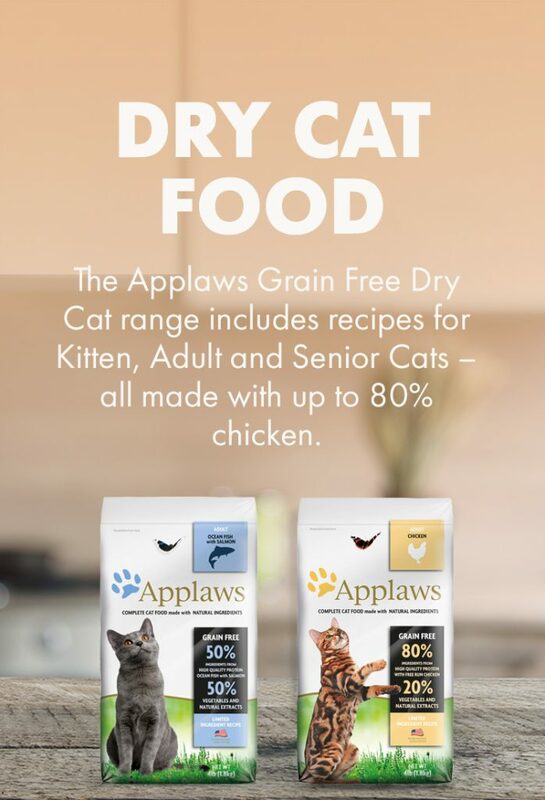 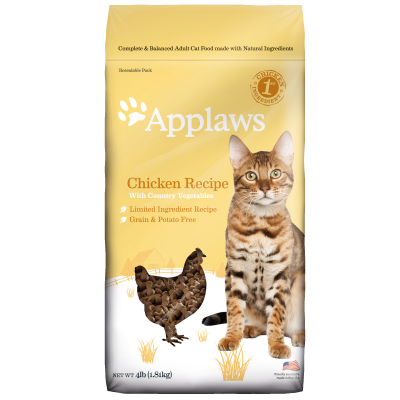 The Applaws GRAIN FREE Dry Cat range is proudly sourced and made in the USA. 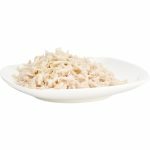 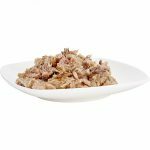 Choose from single protein Ocean Fish with Salmon or our Free Run Chicken recipe that’s packed with 80% animal protein. 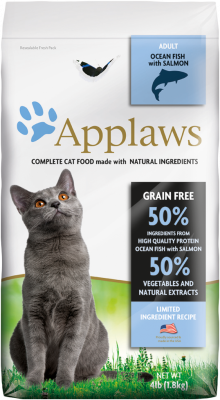 Applaws complete and balanced Dry Cat food is made with Natural good quality Ingredients. 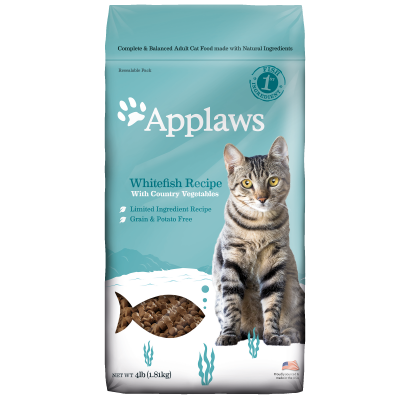 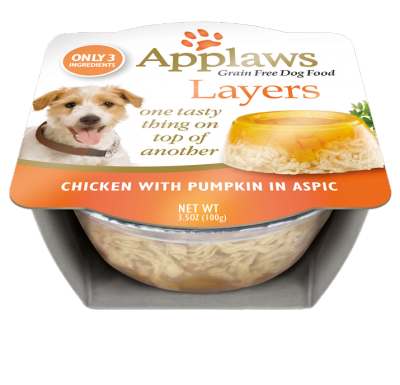 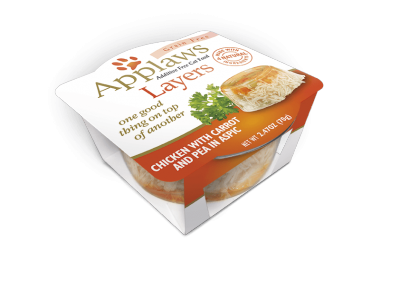 Applaws Dry Cat Food is made from 80% Animal Ingredients with 20% from vegetables,Vitamins, Minerals and other nutrients. 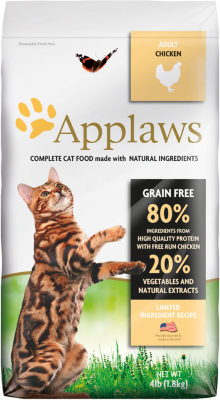 Complete cat food for adult cats, no added cereals or grains.